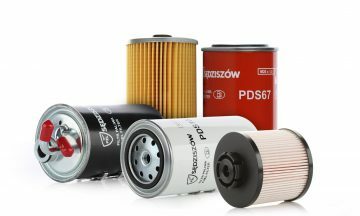 They are used to clean gasoline and diesel fuel from all kinds of impurities, which consequently can negatively affect the operation of the engine. 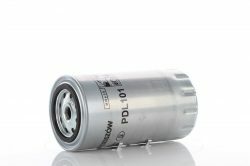 Fuel filter which is properly prepared and functional helps to reduce solid emisstions (sand, silt, rust, metal particles), water, resulting from the water vapor, and particles of resin, resulting from the oxidation of diesel fuel. The solutions which we provide, protect also sensitive parts of automotive power systems. 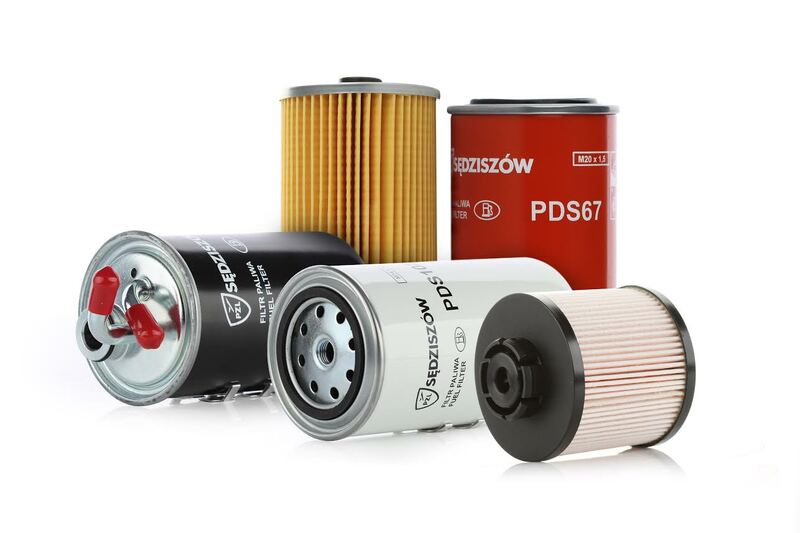 Worn or defective fuel filters can reduce the performance and liquidity of the operation of the engine, as well as impede the functioning of the start-up system. It is therefore recommended to regular, cyclic exchange of them, which will protect against serious consequences of an improper operation. Our fuel filters are made of steel sheet resistant to corrosion and mechanical damages. Carefully constructed drainage thread facilitates its assembly, and special reinforcements strengthen the resistance of the core to the operation of large compression forces. 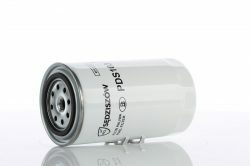 Additionally, filters of the PDS type contain a the valve with a gasket to discharge water. 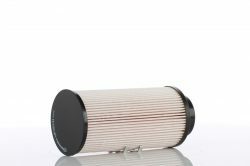 The multi-layer filter materials used in our products are resistant to the operation of gasoline and diesel fuels. They have also the ability to condensation of water on a fabric, resistance to chemical additives contained in gasoline, large capacity of particles and high efficiency in separating water from the diesel fuel (or gasoline). 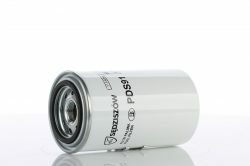 As a resut, they excellently to remove dirt particles, protecting the entire power supply. 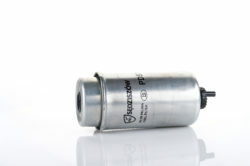 They also increase the protection of modern injection systems. The materials we use to manufacture our solutions come from the world’s leading manufacturers: AHLSTROM, HOLLINGSWORTH & VOCE COMPANY, NEENAH GESSNER. 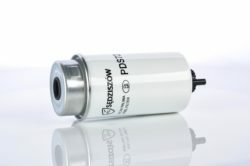 The accuracy of filtration of our fuel filters is 3 to 5 µm.